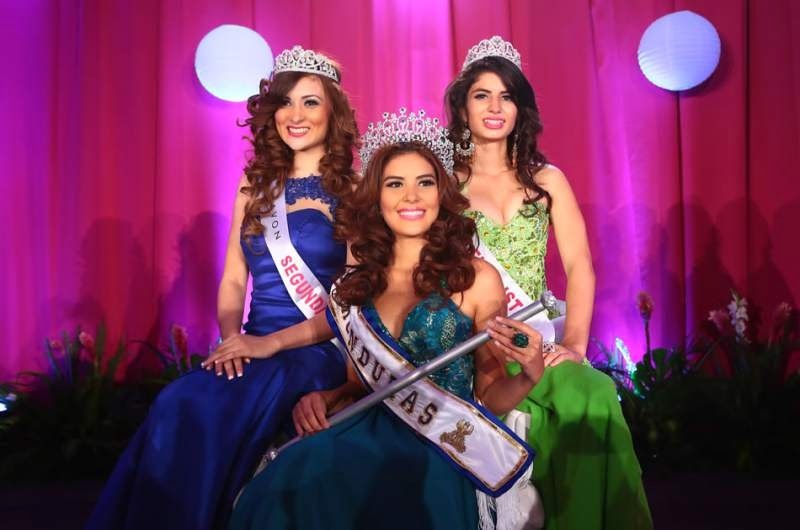 18 year old Maria Jose Alvarado from Copan was crowned as the new Señorita Honduras 2014 held at the Expocentro in San Pedro Sula where 20 finalists competed for the title. Standing 1.68m tall, Maria Jose will represent Honduras in Miss World 2014 pageant this November. Finished as the 1st run-up was Paula Sarras, while the 2nd run-up was Esthefany Perdomo. Meanwhile, on the same event, Monica Brocatto was presented as the new Senorita Honduras Internacional 2014. She will compete in Miss International 2014 later this year.